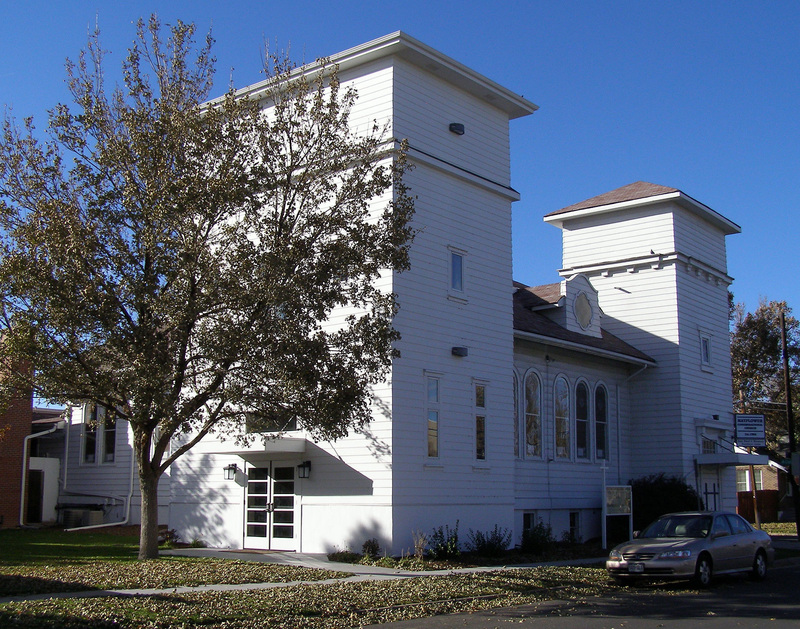 Michael Wenham is a licensed Architect in the State of Colorado. His practice has focused on residential design for the last 16 years, helping to revitalize urban Denver neighborhoods through modern infill projects and updating older traditional homes for todays living needs. Though focused on urban residential projects, Wenham Design has been pleased to work on other unique design projects from contemporary mountain homes to art galleries and fitness facilities. Professional Design and Documentation Services are tailored to the needs of each client; home owner, contractor, or developer. Michael Wenham works personally with each client through every stage of services: design consulting and feasibility, pre-design and planning, documentation and as-built drawings, design and coordination with engineers for construction documents, and construction administration. Inspired by childhood visits to Paulo Solari’s ArcoSanti (late 1970’s), Michael’s fascination and passion for unique architectural design and art was ignited. Though his first internship began at age 12 with Peter O. 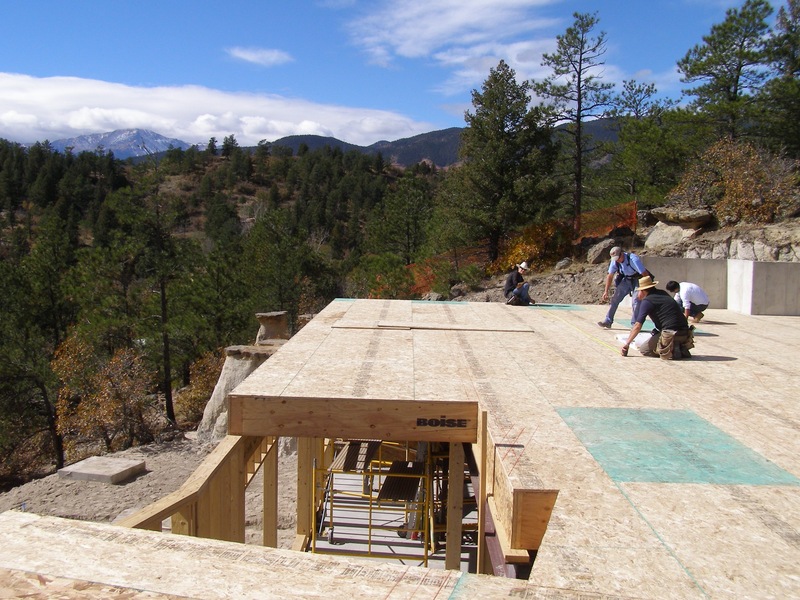 Wood, Architect, in Colorado Springs, it would be many years and a long circuitous path until the next. 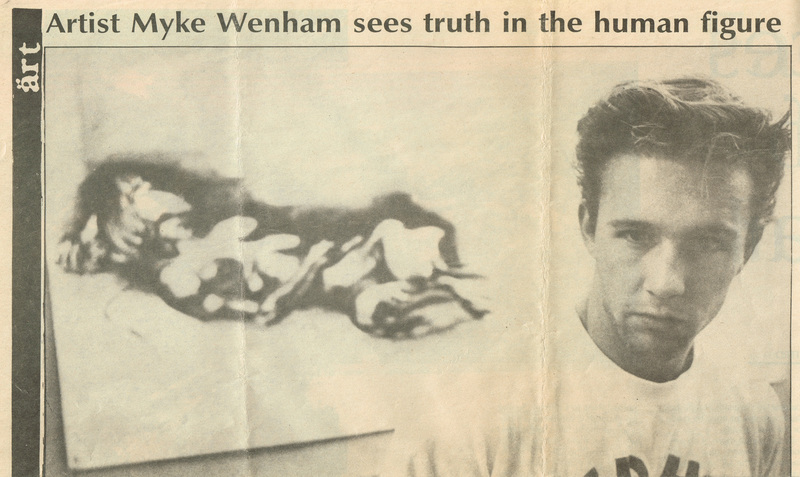 Drawing, photography, and printmaking were his primary creative interests in High School and through College. During this time he also designed and built many skateboard ramps (half pipes, street ramps, and obstacles) for competitions and exhibition, which he also participated as a sponsored amateur skateboarder; G & S, Airwalk, Naked Skates, and B.C. surf & sport. He helped built Ft. Skate, Colorado’s first indoor skateboard park, approx. 10,000 sq.ft. 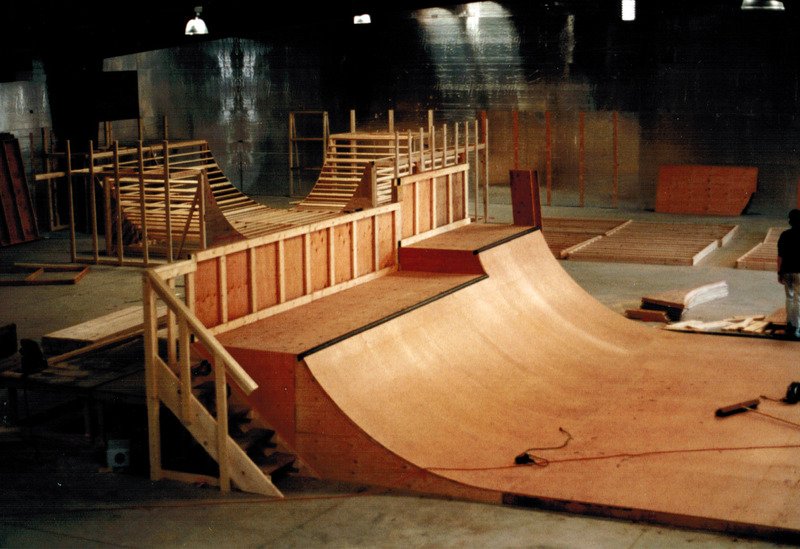 facility with an eight foot tall wooden bowl, 10 x 24 wide vert. half pipe, 32′ wide mini half-pipe, plus street coarse. 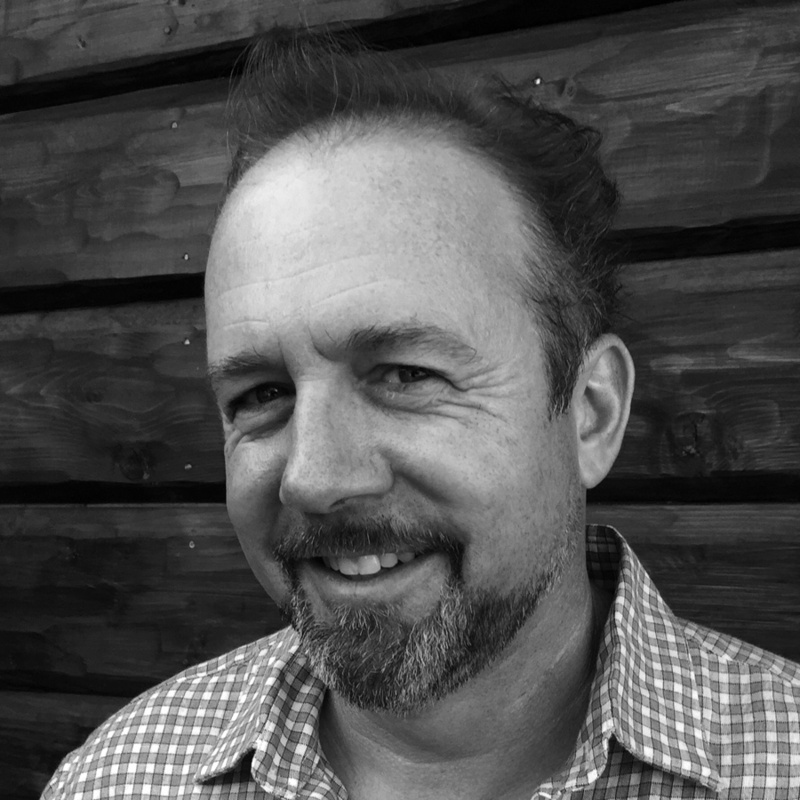 Between graduating with a Bachelor’s of Art degree, from Colorado State University and receiving his Master’s degree of Architecture from CU at Denver in 2000 , Michael had wide range of work and life experiences. He studied and taught, continued to make art and music, show and perform, explore and travel. Teaching printmaking (Montana) and drawing (Ohio), Michael attended Ohio University, the Master’s program for printmaking, with a scholarship and teaching associateship. Changing directions in hopes of seeing a broader perspective of the world he left to travel Europe. After months of travel he settled in Hamburg Germany for the better part of a year. That summer (1995) he joined the crew of an art boat project, Das Trojanische Shiff , a project sponsored through the Hochschule für bildende Künste, (University of Fine Arts). There they created and hosted cultural events, art showings and happening, and concerts, working with other artists, craftsmen, musicians, d.j.’s, and dancers. It was there that Michael met several architecture students who inspired him to renew his interest in architecture. The following year he returned to Colorado and began attending UCD, college of Architecture and Planning.